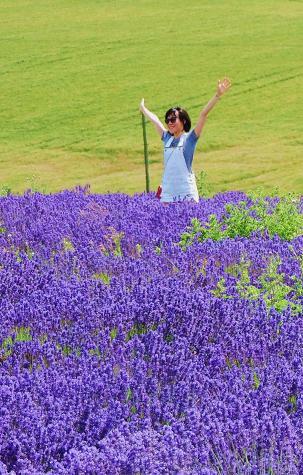 Wondering where to see Lavender fields?. 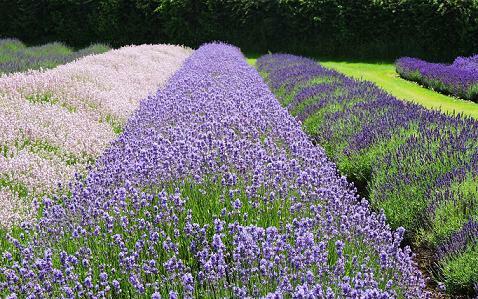 During July and August Cotswold Lavender, near Broadway, allows visitors into their fields to see spectacular displays of many varieties of Lavender. 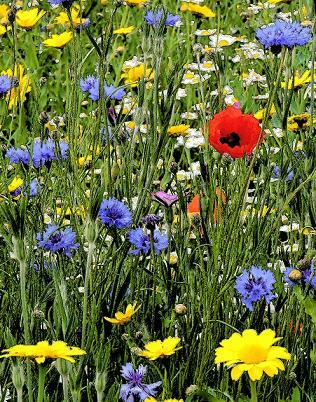 There are also areas of natural wildflowers which come to life at the same time. 2019 Before visiting check website for dates and times. Shop selling all things lavender including plants and cafe. 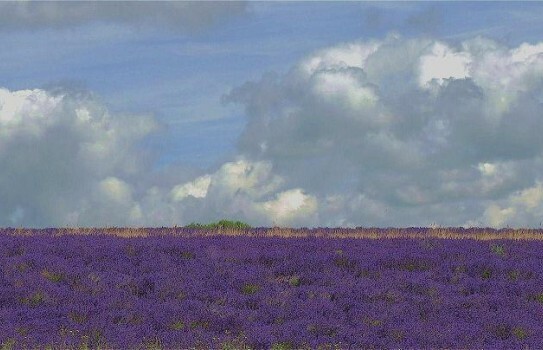 If you want to take a break near Snowshill Lavender, why not stay in one of our recommended hotels. Each hotel has genuine guest reviews enabling you to book from anywhere in the world in total confidence. Not only do we feature hotels near the garden, we also feature hotels worldwide and at all major airports. Special prices up to 70% off standard rates as well as hundreds of exclusive deals. 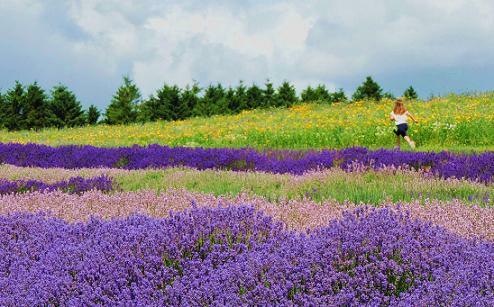 Look now for hotels in Cotswolds- click here.